Paul's letter to the Galatians shows us God 's desires for our lives to be lived in freedom, liberty and dignity. 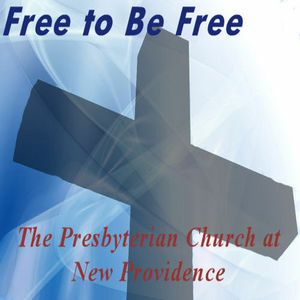 This series will help you find FREEDOM in Jesus Christ. Does anything in really really matter to you? Take time to evaluate your life and find out what really counts.